comfort to those in sorrow. your life. Seek peace before the setting of the sun. 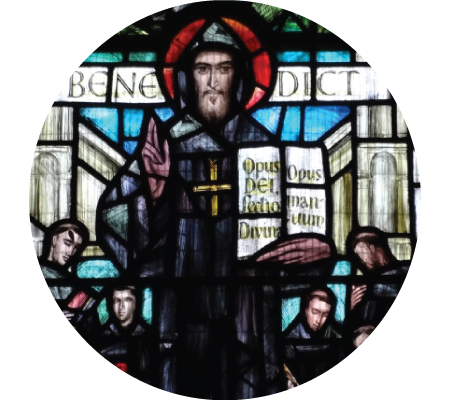 Of all the monastic rules, perhaps the most valuable is the Rule of Saint Benedict. 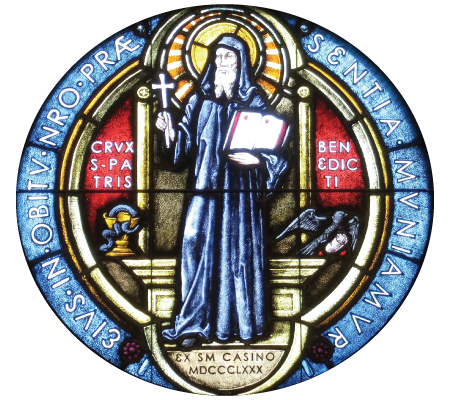 Marked by common sense in every instance, the Rule of Saint Benedict makes success in a man’s quest for God seem not only possible, but eminently probable. 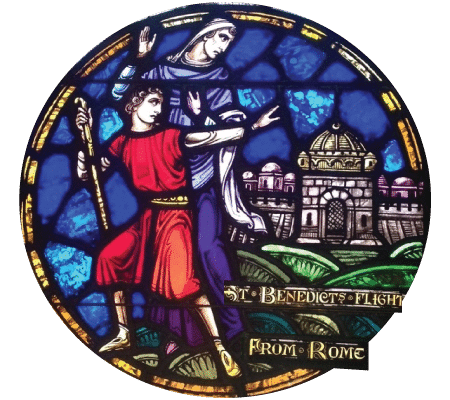 The sanity of Benedict’s approach gives added force to his central vision of the quest. He sees it as an ever expanding, enriching exercise of love. Communal life provides each member with the support and comfort of a family in which monks are brothers, sons with Christ of God, and of the abbot whose name means father. For the men and women of the twenty-first century, rootless and isolated, such a vision may need transformation before it can be made real, but its appeal is undeniable. Here is the Father’s house, the center of light and warmth. Here are your brothers & sisters, united to each other by love and their quest for the God they seek, and thus united to him. One may not be able literally to seek their sanctuary and shelter within its walls, but the spirit that guards them, strengthens them and makes them one is for the asking and receiving. Subiaco Abbey has a rich historical as well as spiritual tradition to offer visitors and retreatants in the heart of mountainous western Arkansas. Guests of the abbey will no doubt be inspired by the impressive sandstone buildings and with the Romanesque-style Abbey Church.